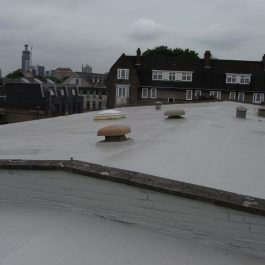 UNIQUE Roof Armour SUB AQUA is an emergency repair, trowelable polyurethane membrane, suitable for many uses. 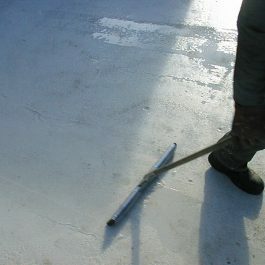 Roof Armour SUB AQUA seals, repairs and bonds many different substrates – EVEN UNDERWATER! Roof Armour SUB AQUA is a fast curing emergency repair sealant and general purpose adhesive that has been specifically formulated to cure in the various weather conditions, even in the heaviest of downpours or totally submerged. 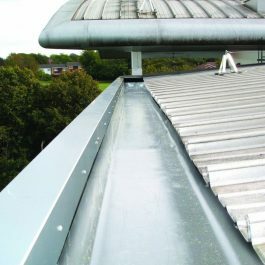 Roof Armour SUB AQUA contain both PU and silyated PU technology thus giving rise to a repair material with extreme versatility in application and use. 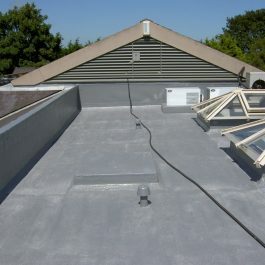 The material has been modified in order to give enhanced thixotropic properties meaning Roof Armour SUB AQUA can be applied not only horizontally but also vertically and overhead. Roof Armour SUB AQUA cures rapidly to produce a sealant with excellent early grab adhesion even on substrates traditionally problematic for PU sealants, e.g. aluminium, asbestos, steel, polycarbonate, felt, asphalt, TPO, EPDM, GRP, glass, marble, slate timber etc.